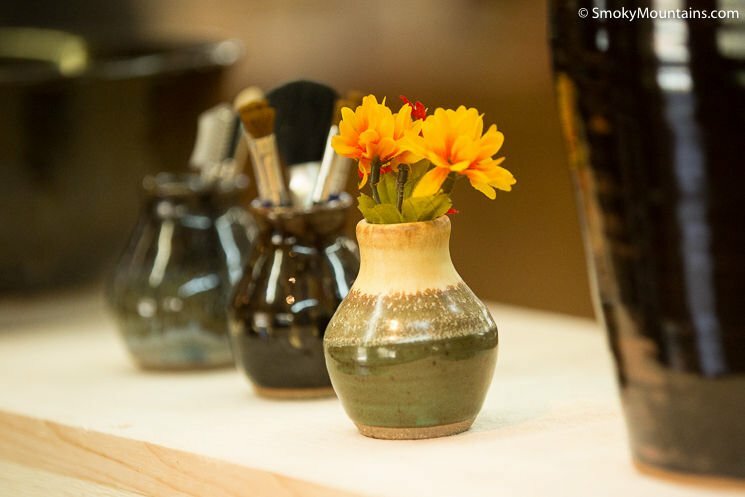 A visit to Alewine Pottery is fun for guests of all ages! 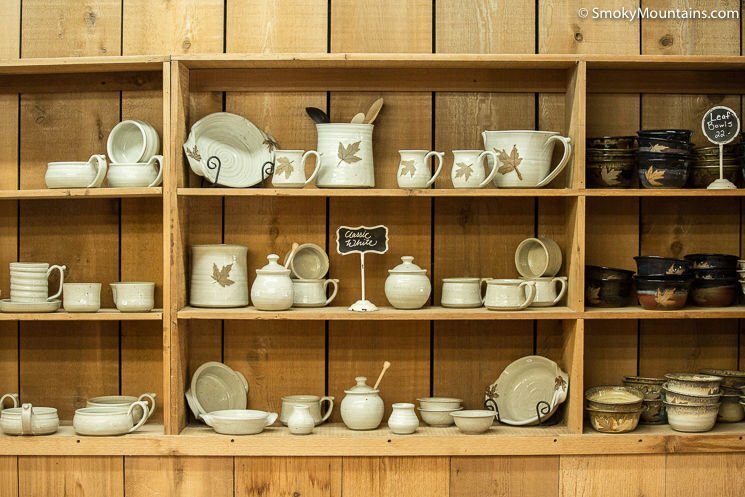 The shop, which is located in the Arts & Crafts Loop of Gatlinburg, features thousands of pieces of original pottery, porches with rocking chairs, seasonal music, and a room to watch the artisans creating pottery. 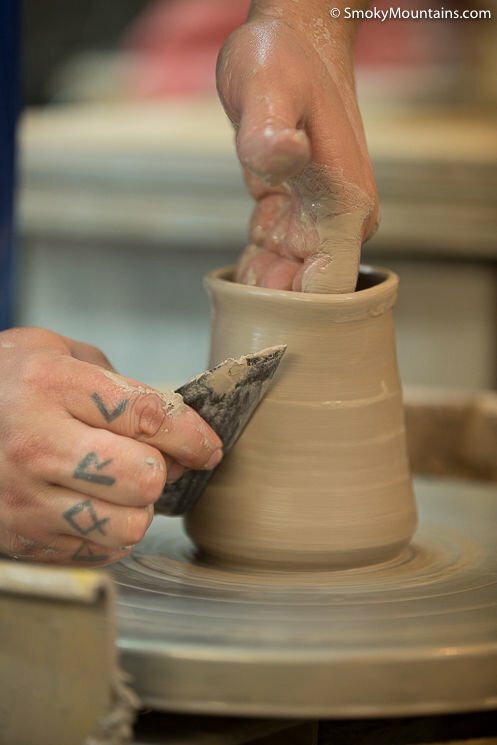 The Alewine potters modeling clay and working the pottery wheel to create beautiful pottery is sure to be the highlight of your visit! 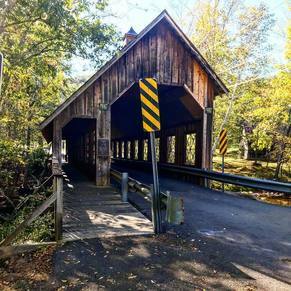 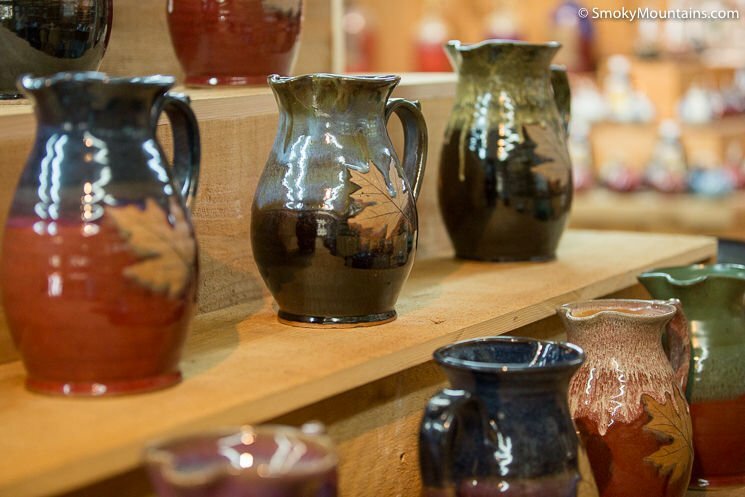 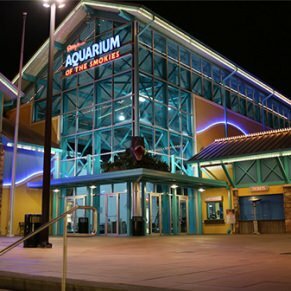 The eight-mile Gatlinburg Arts & Crafts Loop is the largest group of independent artisans in North America. 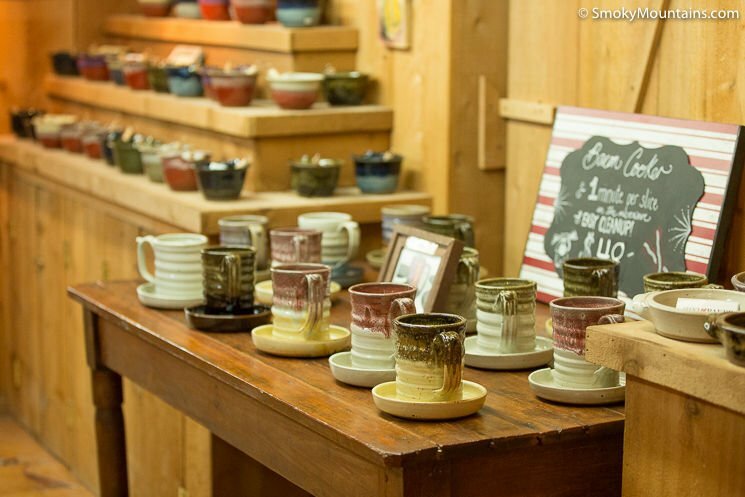 The independently owned shops found in this unique area feel a world removed from the crowded Gatlinburg Strip and offers a glimpse into the lives of Appalachian artists. 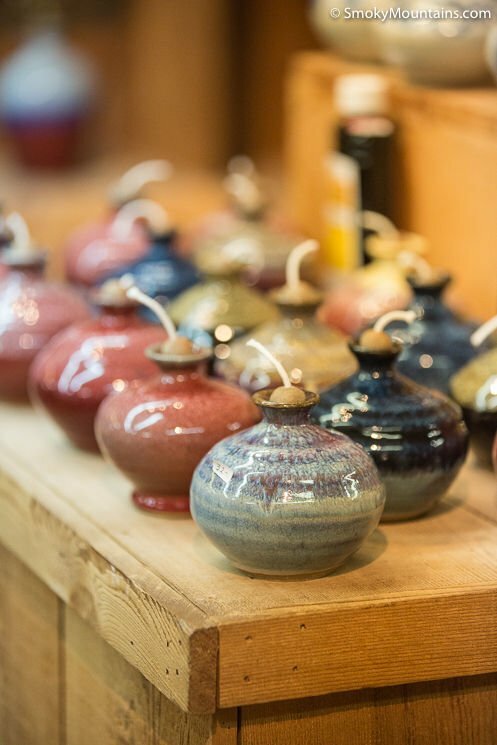 Alewine Pottery, which is located in Gatlinburg on the Arts & Crafts Loop, is a three-generation, family-owned pottery shop that you must visit! 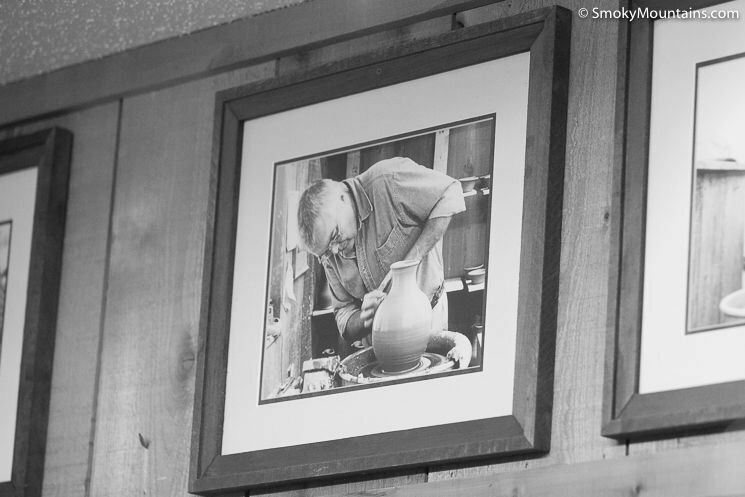 Robert Alewine, the master potter, has trained countless artisans and the quality and authenticity of the work is immediately evident upon entering the charming store. 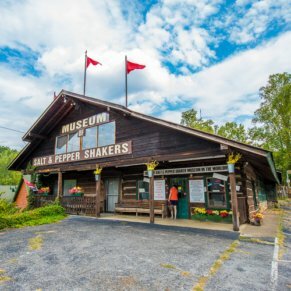 The entrance to the store is into a cozy room complete with a wood-burning fireplace, wood floors, rocking chairs, and a viewing area – this is a working showroom! 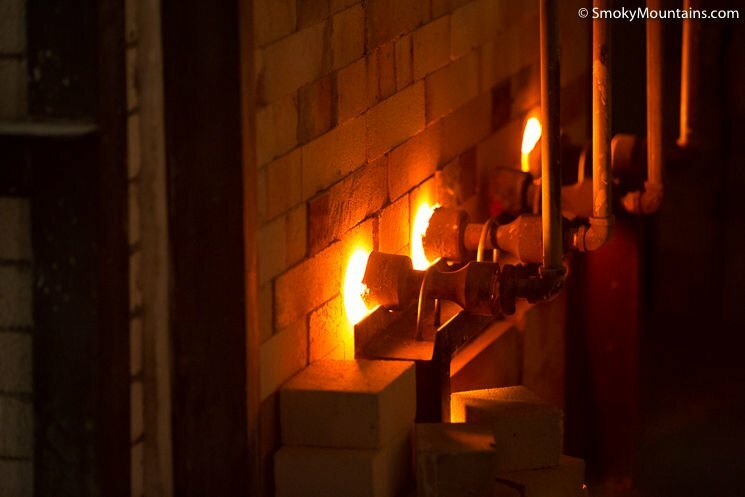 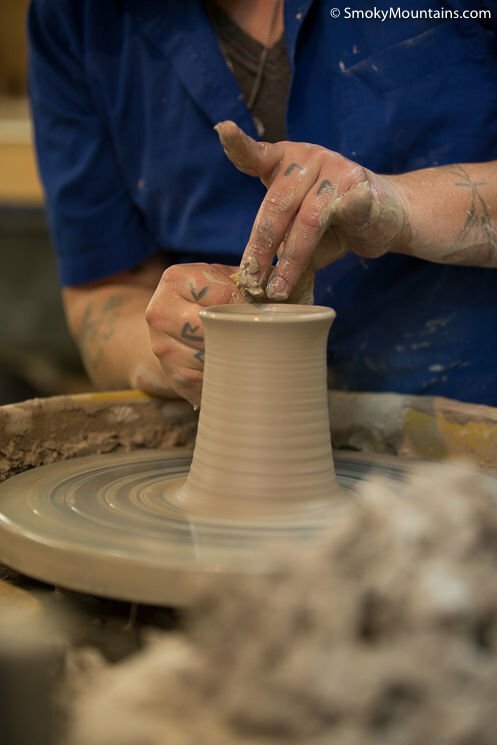 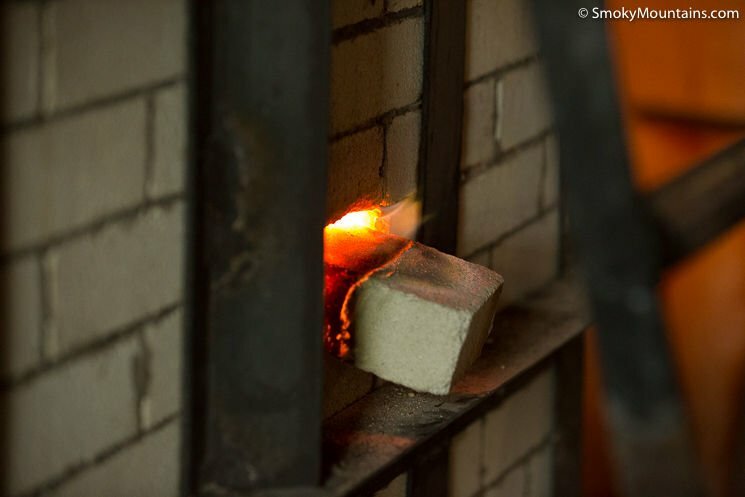 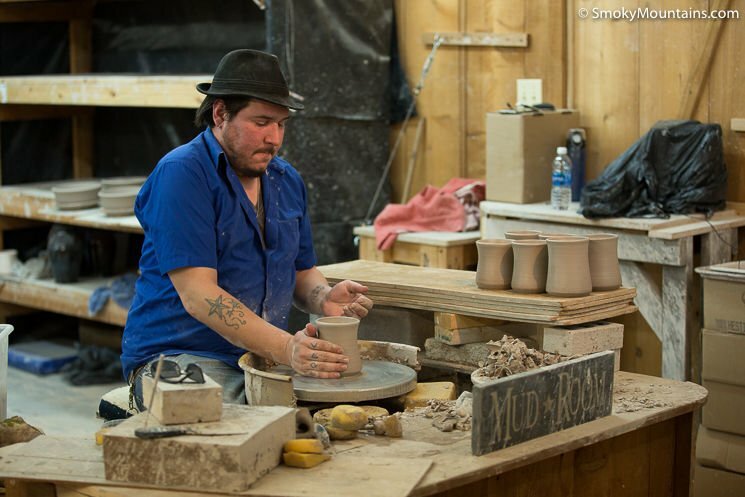 When you visit Alewine Pottery, you can expect to see a skilled potter molding and working clay into bowls, mugs, plates, and vases. 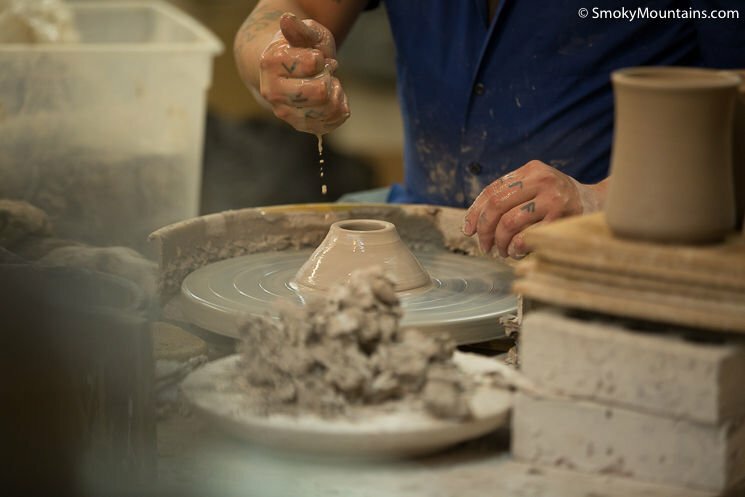 The rapidly spinning potters wheel with the clay that seems to dance under pressure from the potter’s hand is mesmerizing! 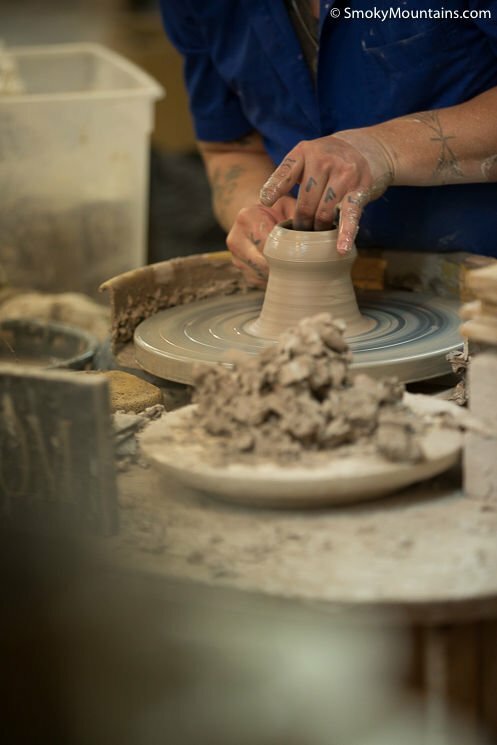 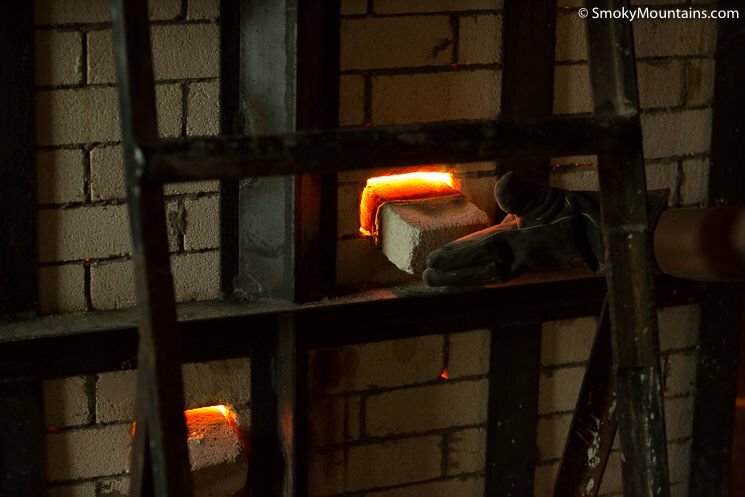 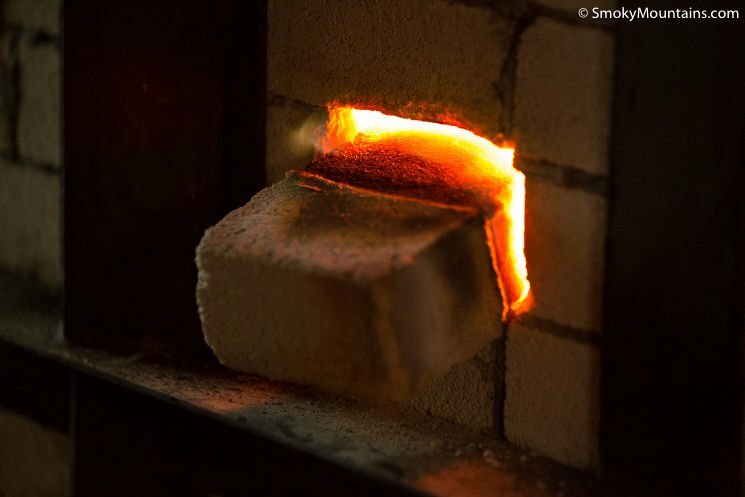 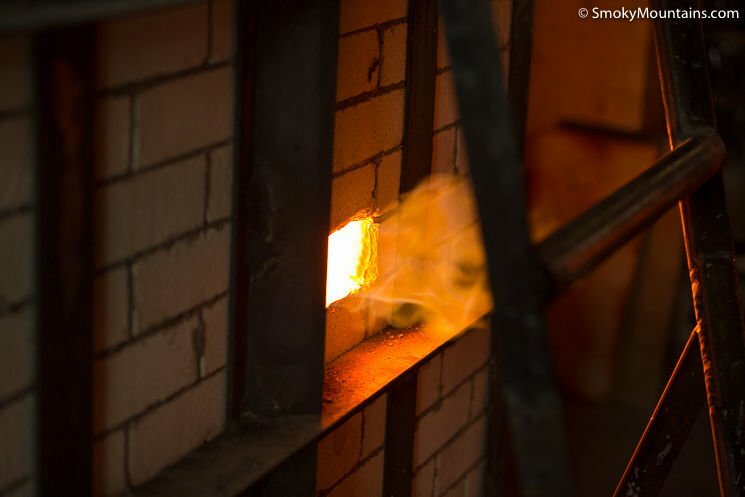 In addition to watching the clay being shaped by the rapidly spinning wheel, the artisans may be glazing individual pieces, running the clay ovens, or adding designs to high-end pieces. 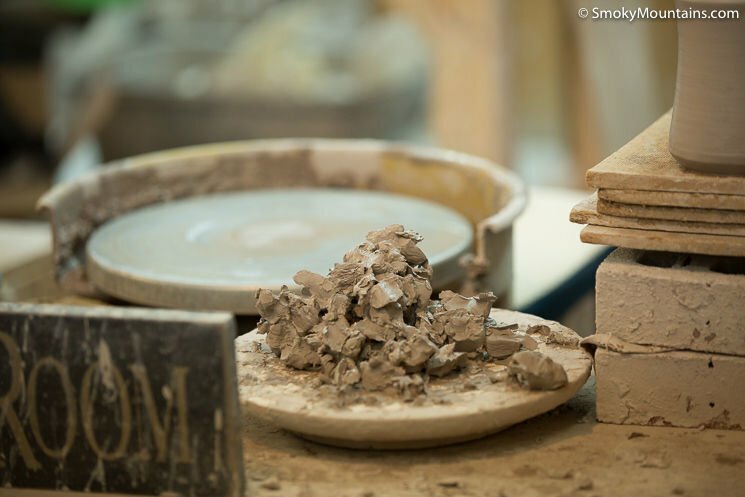 While it is primarily adults that will appreciate the finished work, children LOVE watching the pottery process play out before their eyes! 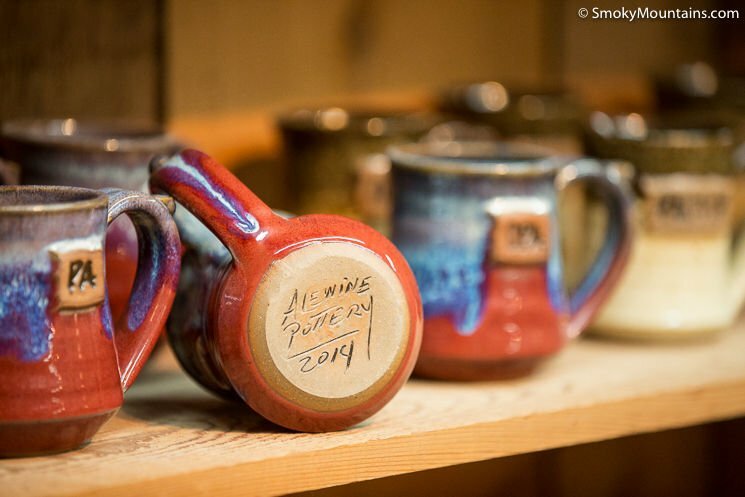 Although Alewine is known for its signature glazed mugs that feature a bold leaf design, the shop has literally thousands of unique handthrown pottery pieces. 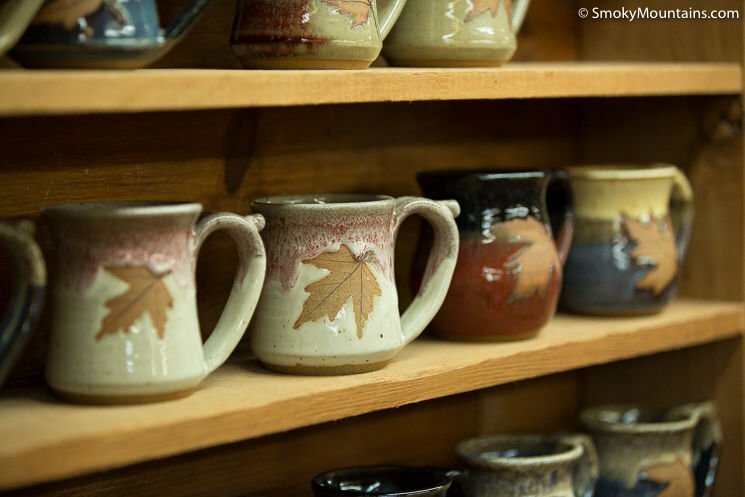 The shelves are filled with cups, bowls, plates, mugs, vases, and every type of pottery imaginable! 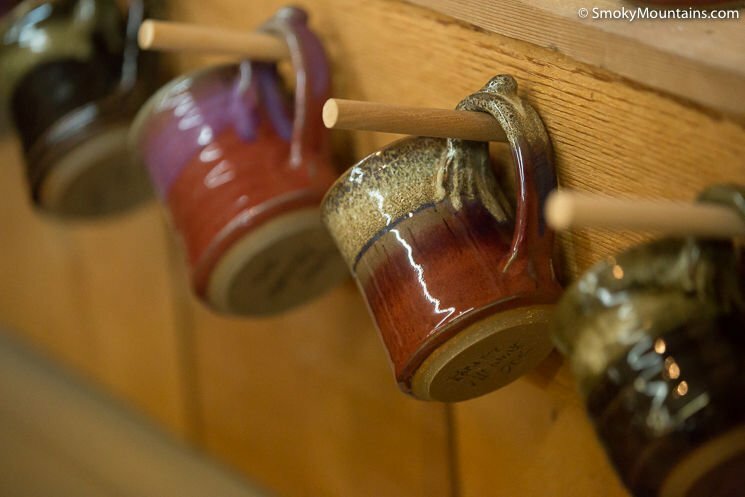 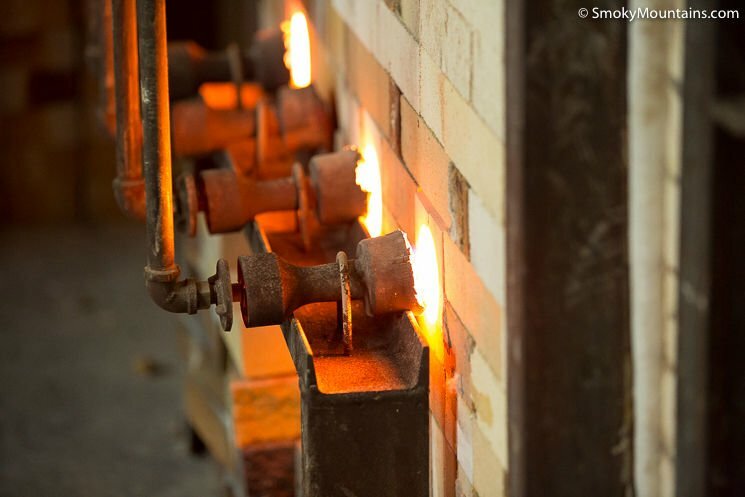 Each piece is unique and has a personality, but they all have one thing in common – they were handmade by Alewine right here in the Smoky Mountains. 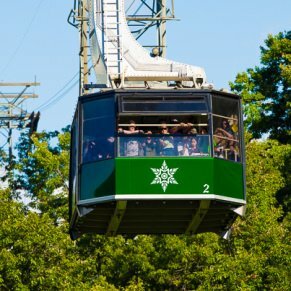 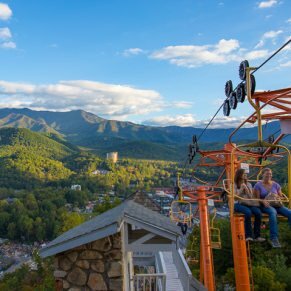 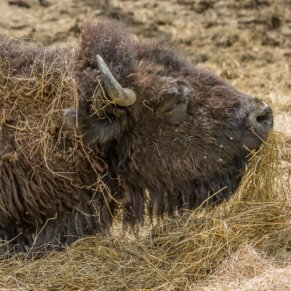 Don’t make the mistake of visiting the mountains and miss this amazing 30 year-old Smoky Mountain tradition. 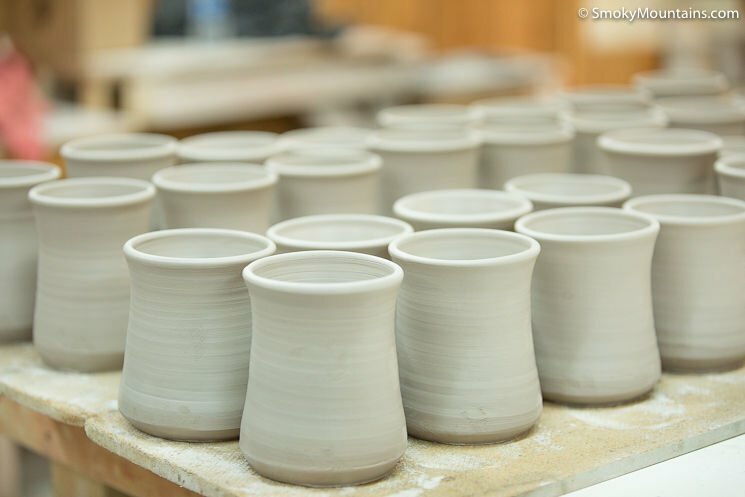 The Alewine Pottery shop in Gatlinburg is not to be missed! 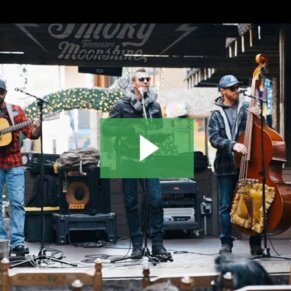 From Light #3 in downtown Gatlinburg, which is located at the intersection of Parkway and 321, head East on 321 out of town. 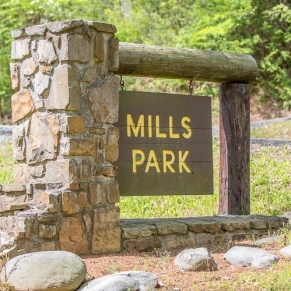 You will drive east on 321 for approximately 2.7 miles. 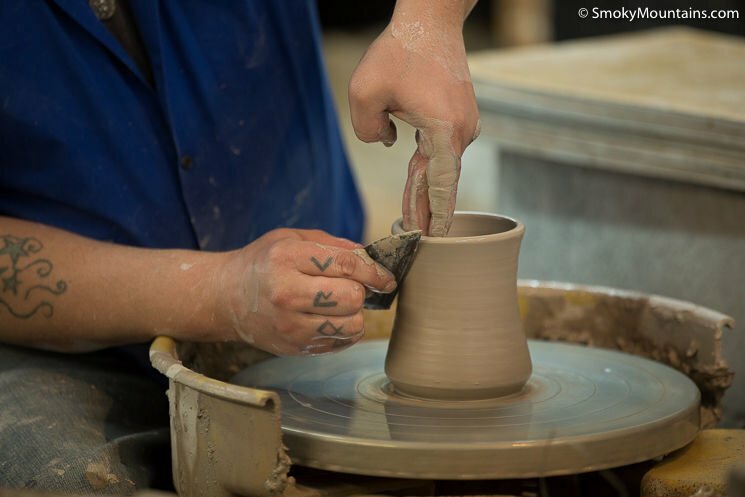 Turn left at Glades Road, which is the stoplight immediately past the McDonalds on your left. 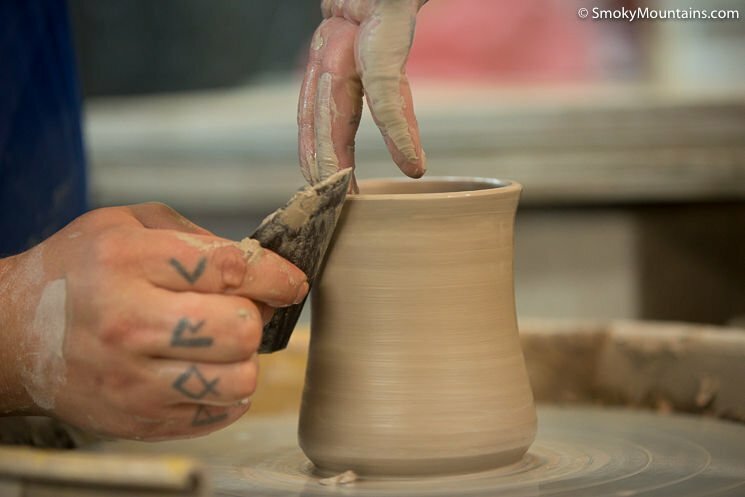 After turning left on Glades Road, continue 1.2 miles on Glades Road – Alewine Pottery will be on your left side.